Happy Thursday! 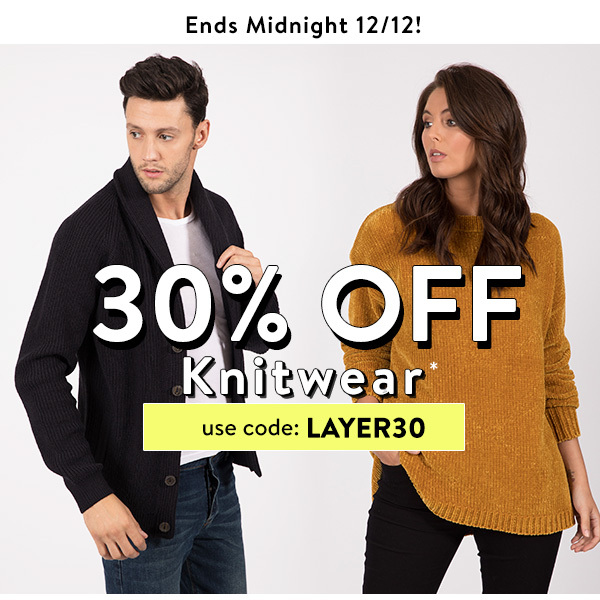 We are offering 30% off all our Knitwear collection for one month until December 15th, check below for the details of our sale! 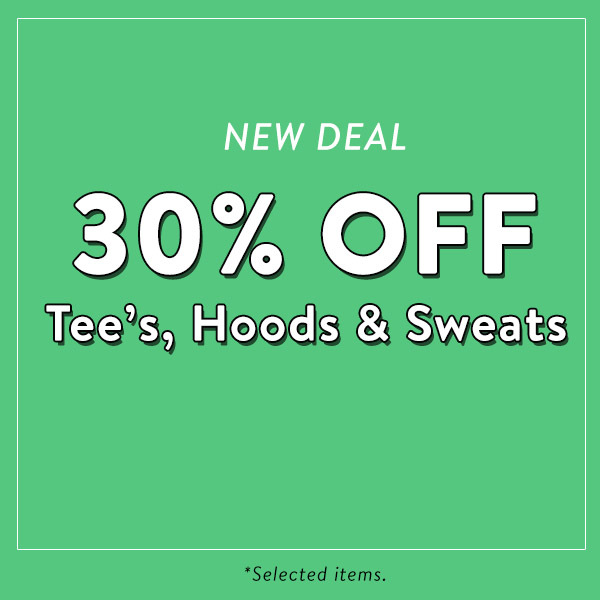 Terms: All items in our sale are subject to this offer. Offer ends Tuesday 28th August at 9:00. 12% commission for each successful purchase after referral. Artwork can be found in our profile under the links & tools section, feel free to use this to promote this offer! 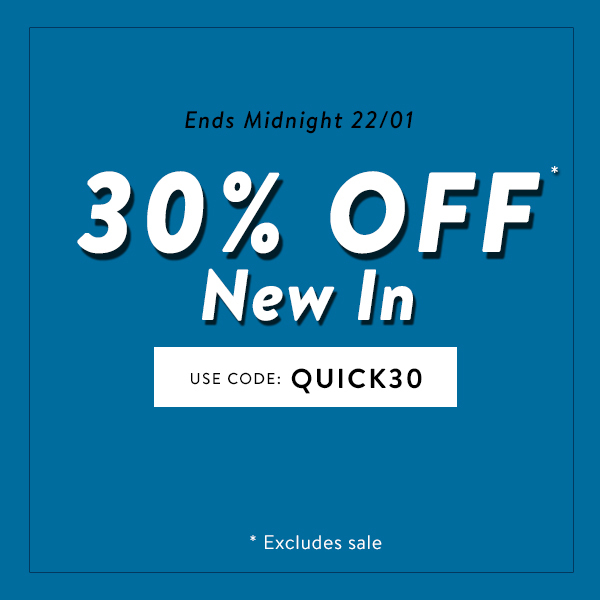 Just look for the tag '30% off knitwear'. Happy Monday! We are offering 30% off all Red and White styles (excluding sale items) until the 12th of July, check below for the details of our sale! 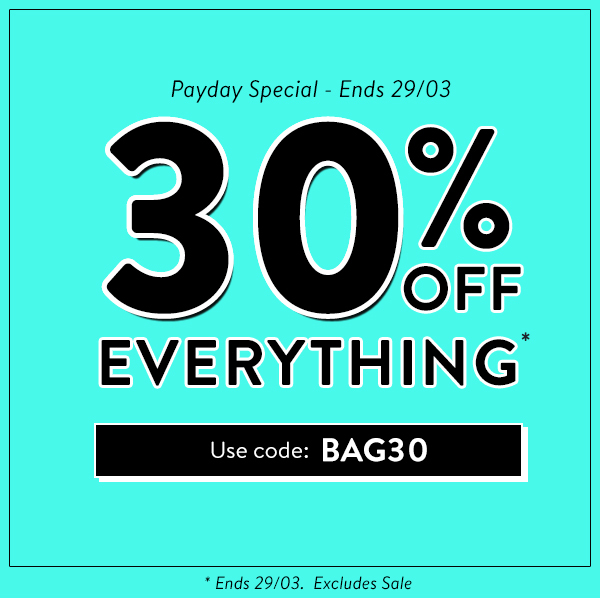 Terms: Only Red and White items that are no in the sale get the 30% discount, offer ends Thursday 12th June at 00.00. 12% commission for each successful purchase after referral.